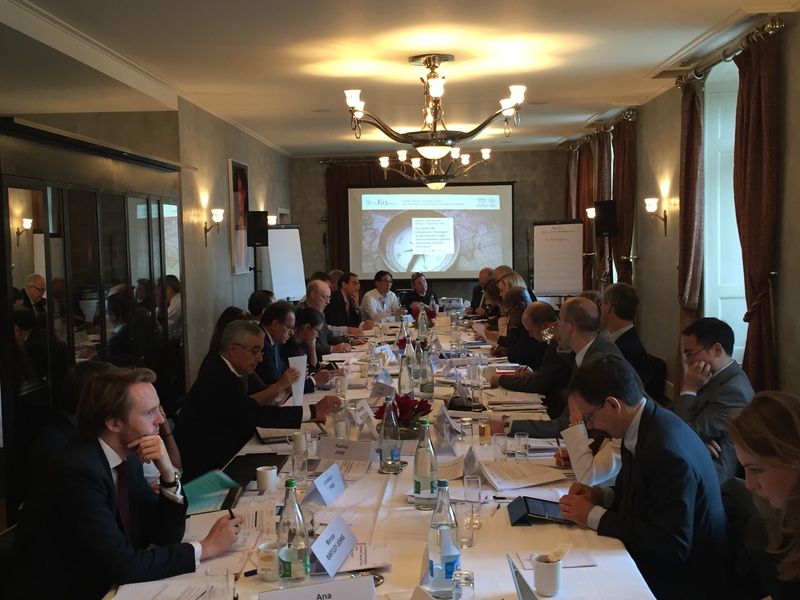 On 7 November, ICTSD and the World Economic Forum organised a dialogue to critically analyse and discuss advancement of the G20 Guiding Principles for Global Investment Policymaking, a key outcome of the 2016 G20 Hangzhou Summit. A session was dedicated to assessing the current level of coherence of G20 countries with the guiding principles, taking as a baseline investment agreements by these countries to measure how far investment protection under international law matches with the G20 principles. Discussions also sought to determine how the outcomes of the 2016 G20 Trade and Investment Ministers Meeting serve to reinforce the global trade and investment agenda, considering prospects for trade and investment coherence at a multilateral level and calls for investment facilitation. The Trade and Investment Working Group (TIWG) has already served to institutionalise the trade and investment link. The dialogue also aimed to explore the implications of the work of the G20 TIWG and the G20 principles for non-G20 members and the global development dimension under the overarching objective of sustainable development and inclusive growth.